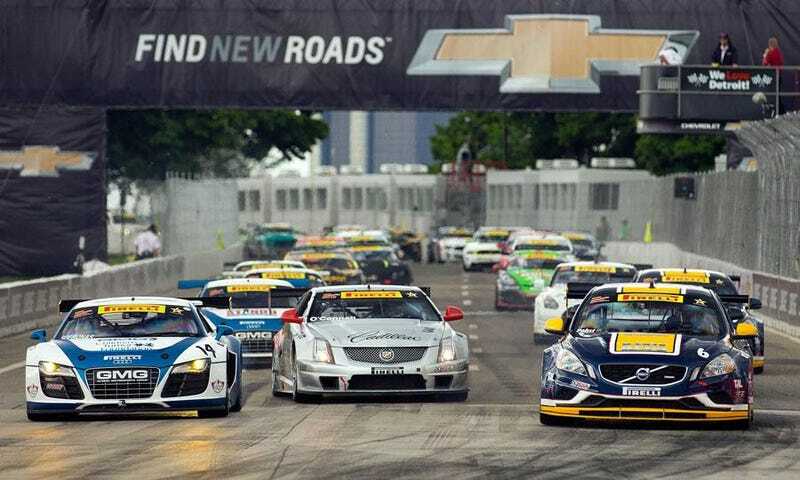 Entry list for Pirelli World Challenge Long Beach race is making me excited! I'm sitting here drooling at all the awesome machinery I'm gonna get to see race in person. Heck I'm probably more excited for this than the IndyCar or United Sportscar race going on. McLaren 12Cs, Audi R8s, Mercedes SLS, and Lambo GT3s along with the usual Porsches, Cadillacs, Mustangs, Camaros and other usual suspects from this series. I'm pretty stoked for this since I've never seen GT3 cars in action!